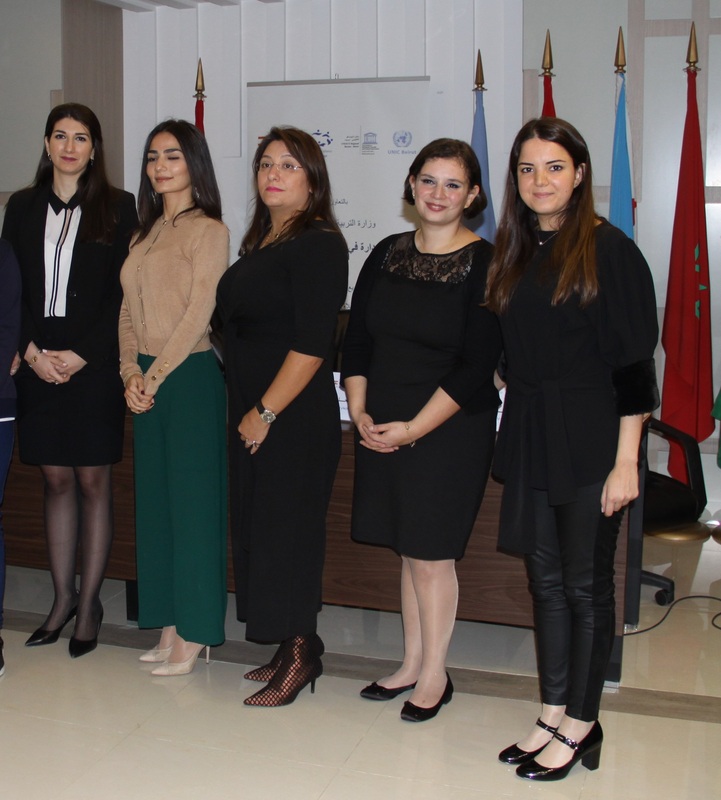 The United Nations Information Center in Beirut, the Lebanese National Commission for UNESCO, and World Youth Alliance Middle East collaboration called the “UN Aware Program” is starting in February 2019 on its third consecutive year. WYA Middle East will be working alongside the two other entities to reach Lebanese Public and Private schools all over the country. The program includes awareness sessions about the United Nations’ work and the Sustainable Development Goals (usually presented by a United Nations staff member). Meanwhile, the role of the Youth and the concept of Human Dignity will be presented by WYA Middle East Staff. A practical approach follows as it helps students take the initiative to be part of the effort to reach the goals put forth for 2030 and how to defend human dignity through encouraging them to conduct UN Day & SDG-related activities. Moreover, the participating schools conduct fundraising activities in order to give the proceeds to a local-NGO in need. Schools completing these phases successfully will be awarded the certificate at the end of the program.